Sprocket for #219 chain. Has 3/4" ID. Both have dual set screws. 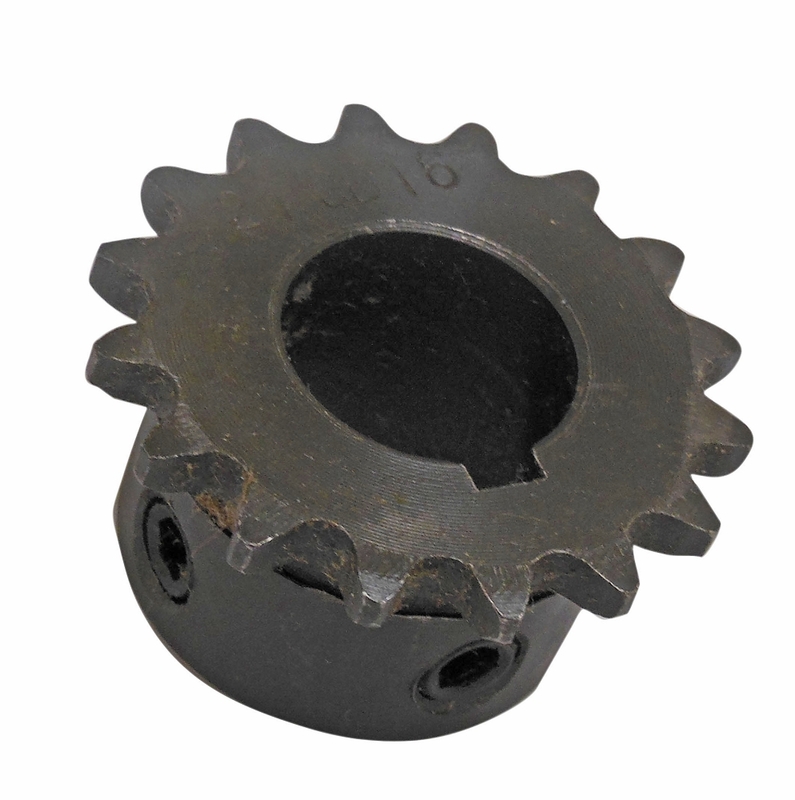 Q: I have a Pgm Perm 132 electric motor and I am looking for a sprocket for this. I wonder If this one would fit?